bought the 2 they had, but left behind a lot of #70737 and also a couple #70725 at %50 off if anyone is interested. This made #71310 Umarak the Hunter an even better deal. 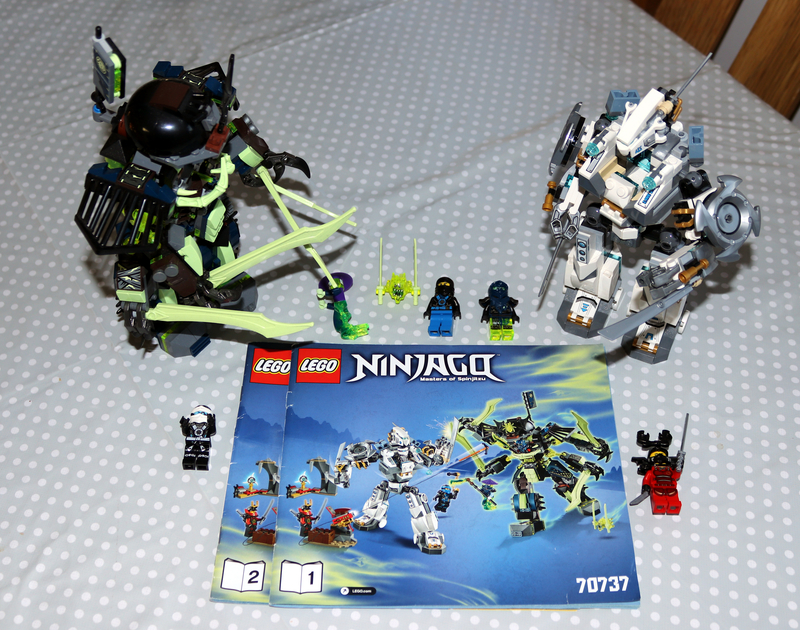 #70737 Titan Mech Battle and #70794 Skull Scorpio were already a good deal at 30% and I picked those up. RE: I am going on a (business)trip/vacation, and this is the Lego(set) I take with me!? !